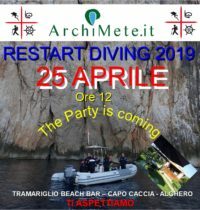 25th of April, party and restart season 2019! 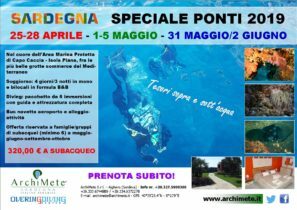 On April 25th grand opening of the new season! We wait for you for a nice and fun buffet with friends. 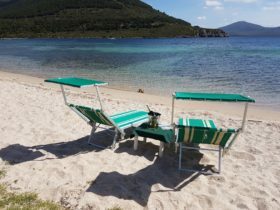 We will spend nice time together on the unique beach of Tramariglio! We wait for you… you are all invited, you and your friends! Meeting at midday! Many interesting offers for nice holidays during 2019! You can join this offer in may, june, september and october. But, remember, we’re at your disposal for customized offers. Please, send us an e-mail for further info! Underwater cellars: an extraordinary dive! 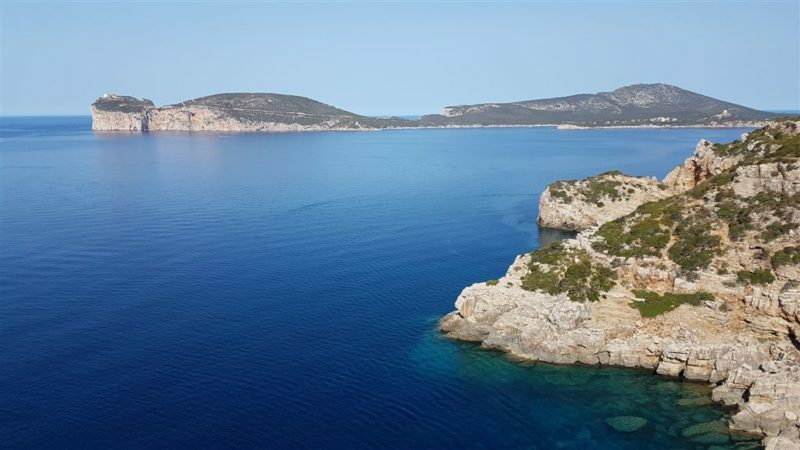 The Marine protected area of Capo Caccia offers a unique opportunity for divers. 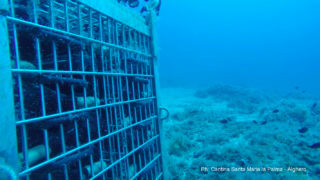 A dive in the first underwater wine cellar in Sardinia where the Santa Maria la Palma winery company refines the “Akenta sub” extradry sparkling wine made from Vermentino grapes. Dive, tasting session and the possibility to buy this special bottle. Divers, we are waiting for you to live this new emotion together! We’re already working on the season 2018! A beach bar with a garden & relax area where is possible to drink something or have a nice rest with ice-cream or tasty snacks. And there’s a sunloungers rental service too! 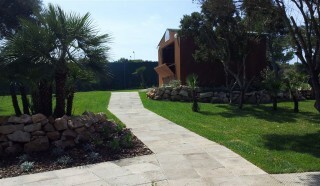 A nice place for a wonderful holiday!